Come along with Sunny Squirrel and Daisy Deer as they earn their first allowances and learn the value of short-term and long-term savings! Will Sidney the Snake tempt them into frivolous spending or will they successfully save toward their long-term rewards? 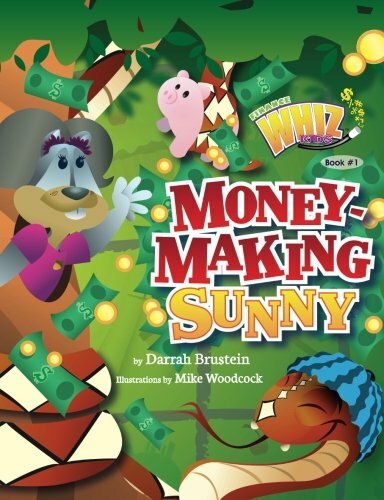 This fun story opens the door to household conversations about money and responsibility. The whole family will enjoy getting to know these loveable characters and applying the lessons learned into your household!